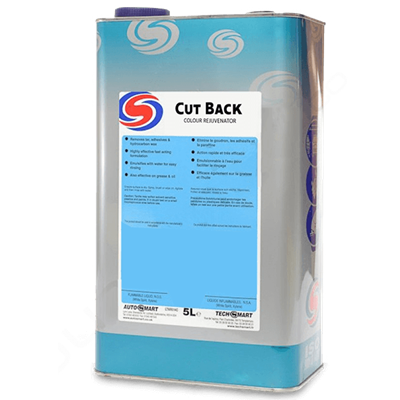 Autosmart Paintwork Care range. Autosmart offer a selection of polishes such as Platinum polish, Cherry Glaze and Mirror Image which are suitable for various paintwork conditions. 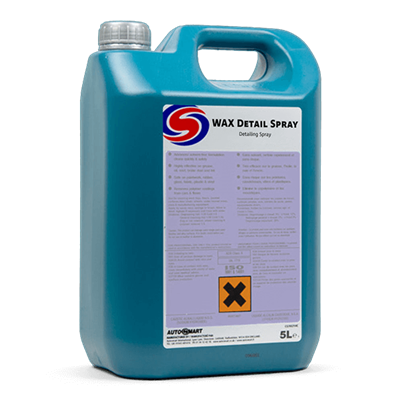 This wax detail spray has been designed to gently clean and maintain all valeted surfaces without dulling or scratching. Contains Carnauba wax. 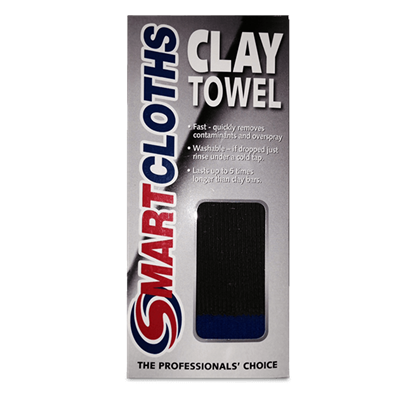 New Autosmart Clay Towel! Lasts up to 5 times longer than clay bars. 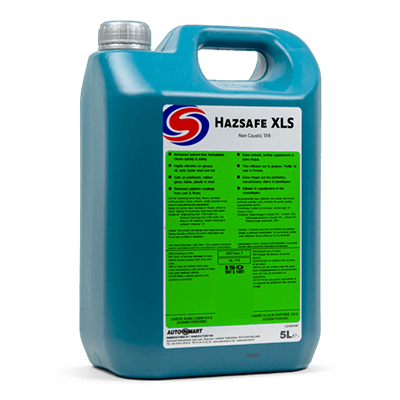 Quickly removes contaminants and overspray. 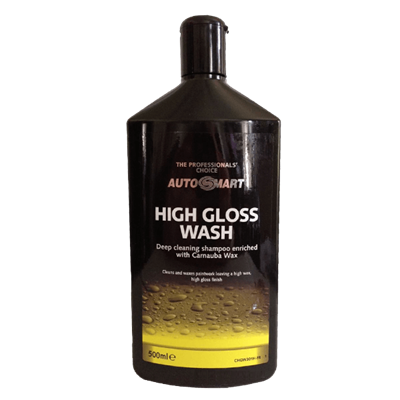 Autosmart's versatile polish - New Image is recommended for use on new and used paintwork, it cleans and polishes to a high gloss shine in one operation.